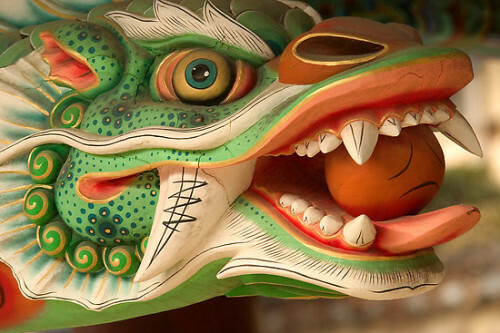 Really cheap flights to Japan: Osaka for only €308! This crazy week is not ending yet! We have another awesome offer for you, this time to Japan. 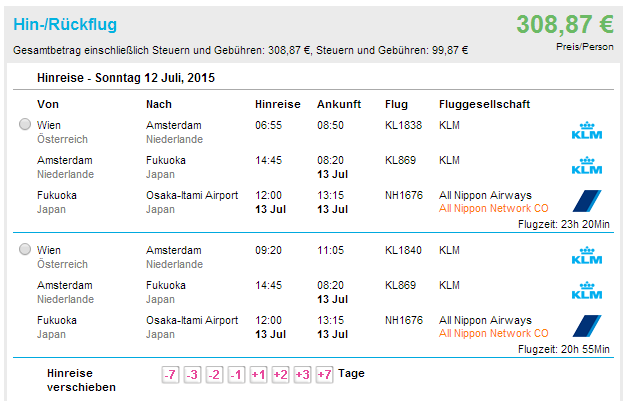 Return flights from Vienna to Osaka will cost you only €308! This is the lowest price to Osaka in history of Rushflights! Regular price is €600+. Travel dates are not limited as this is another error fare so you better hurry up with your booking. Flights are opreated by KLM and All Nippon Airways. Book via Travelstart.de to get this price, it’s not available elsewhere (use Google Translator if you don’t speak German). « CRAZY DEAL! Christmas and New Year in Maldives from Madrid for only €350!